We woke up this morning to typical Pacific Northwest fall weather – grey, gloomy and rainy. But as true Pacific Northwesterners, we don't necessarily find this depressing. Rather, it's a chance to snuggle up inside, break out the handknit sweaters and brew a cup of mocha nut fudge coffee. Life is good! In knitting news, I completed the surgery on the belly button cast on for White Snows of Winter. I'm happy to say that the surgery was successful, but sad to say that the patient expired. It was pretty obvious that this was not the right pattern for this yarn. I quickly cast on for Elizabeth by Dee O'Keefe. I have really fallen in love with her designs. They are clean and crisp and very logical to knit. 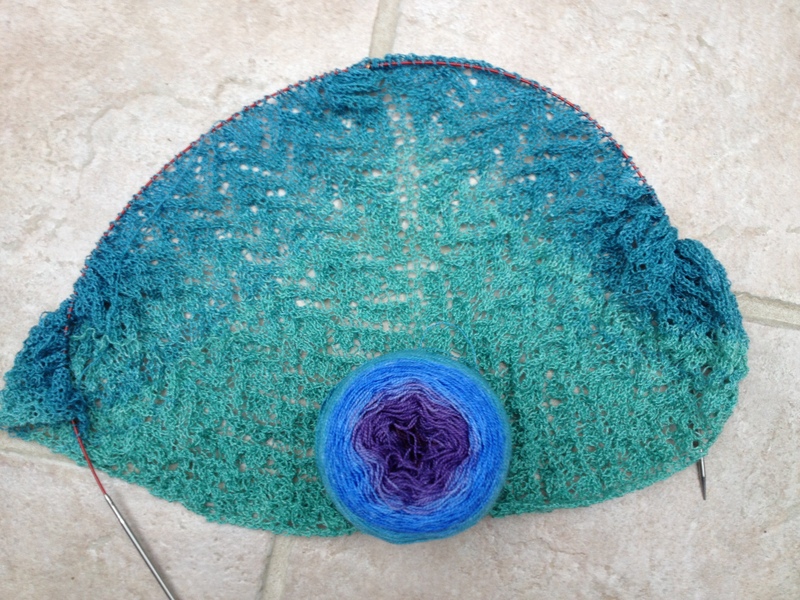 Patterns are error free and there's a delightful group on Ravelry. I like her designs so much that I have knit the Wilshire Shawl not once, but twice. Progress has been fast on this and I am on #7 of 8 charts. This photo was taken about 3 charts ago. 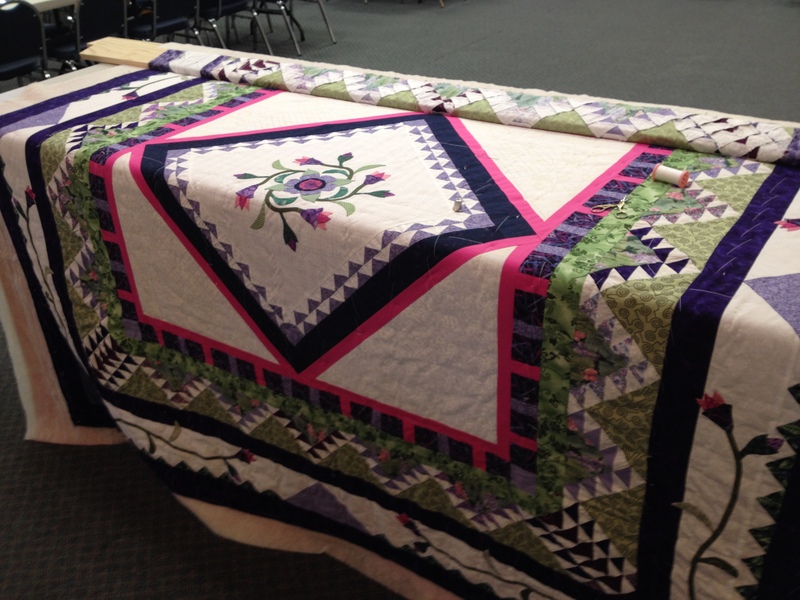 I've also spent quite a lot of time quilting. 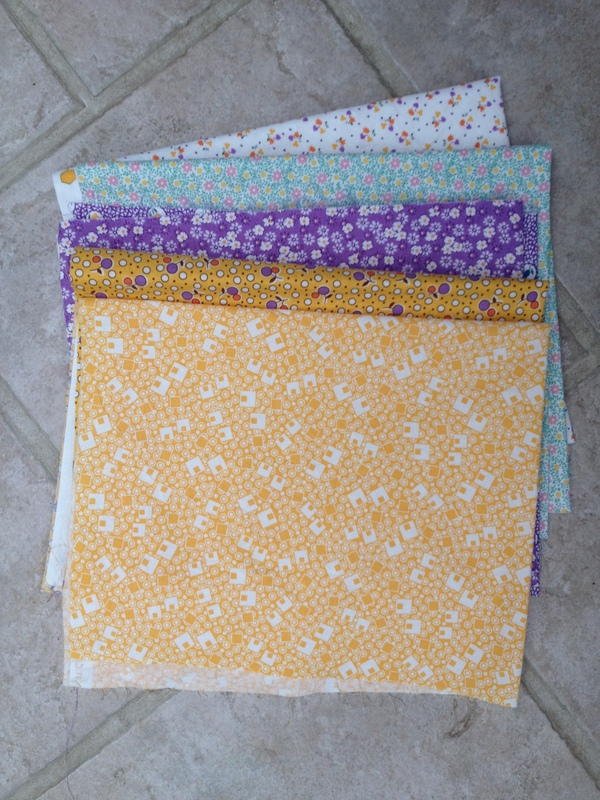 I am having a newfound love affair with hand quilting and wonder why I stayed away so long. 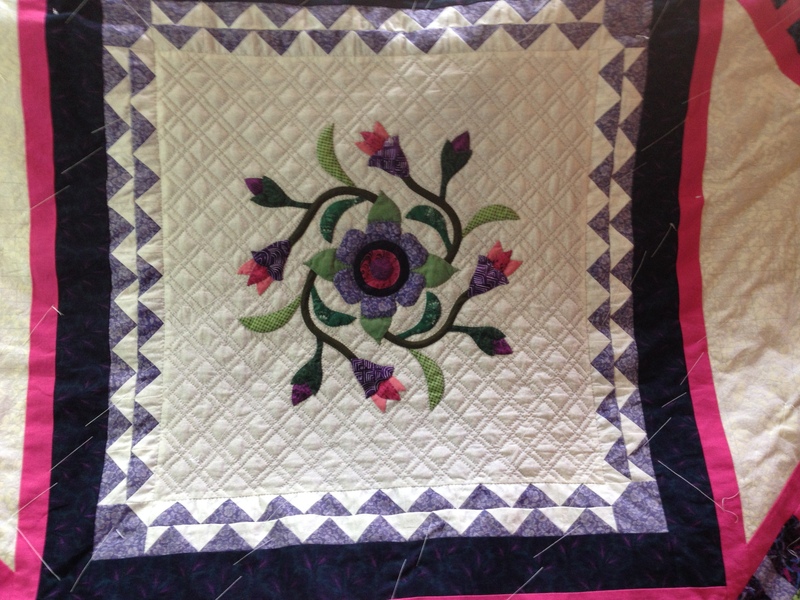 I tried Sharon Schamber's method of basting a quilt and although I didn't do a perfect job, it worked well and I will use it in the future with some modifications. I discovered after finishing that I was so wrapped up in the process that I neglected to center my backing so the seam down the back is off center. 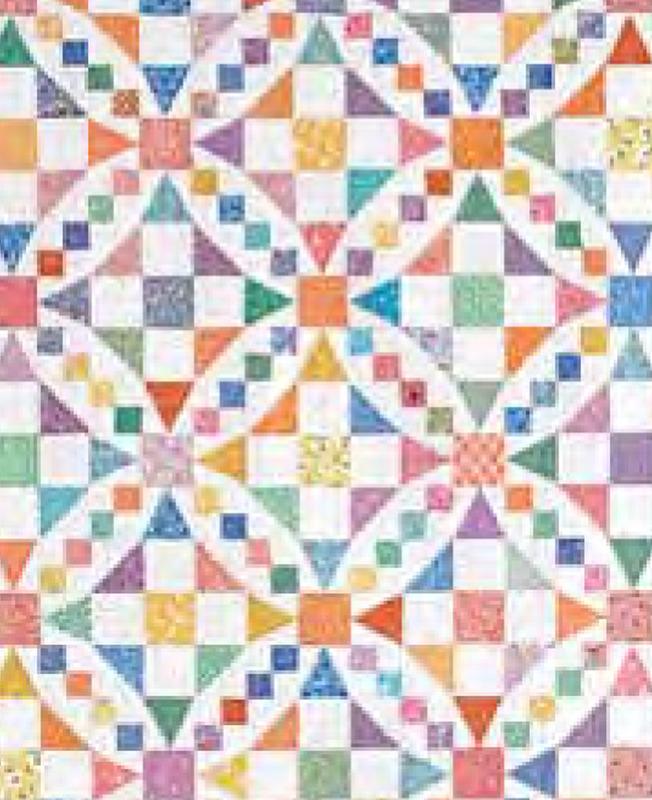 Oh well – this will not be a show quilt, but one for my own use. I have finished the center panel and now have a few boring evenings to spend just quilting in the ditch to get to the more fun setting triangles. I have also decided on my next project. It will be using two blocks combined to make a wedding-ring like design with no curved seams. I'll be using 30's fabrics. In other knitting news, I completed Abby's birthday socks. They were well received and already have gotten some wear. The pattern is Nutkin and the yarn is Knit Picks Stroll Tonal in Soot. I just went to the eye doctor this morning and had only one eye dilated, so I'm feeling a bit off kilter. Will be glad when it wears off! I've been struggling with the sight in my right eye. He's tweaked the prescription several times, but things are still blurry – especially distance. On Monday night I was driving to a friend's house and turned on O'Leary rather Quaker because of my blurry vision and ended up a little lost. He decided today that it is perhaps the cataract in that eye causing the problem. He said it's on the borderline of needing surgery, but sometimes even early cataracts can impact vision enough to require attention. I'm more than willing to undergo the procedure if it corrects this frustrating problem. I think it's been a while since I updated on the granddaughters. Of course they continue to be the delight of our lives! We had our annual photo shoot with friends of Abby's and this time decided on studio portraits. 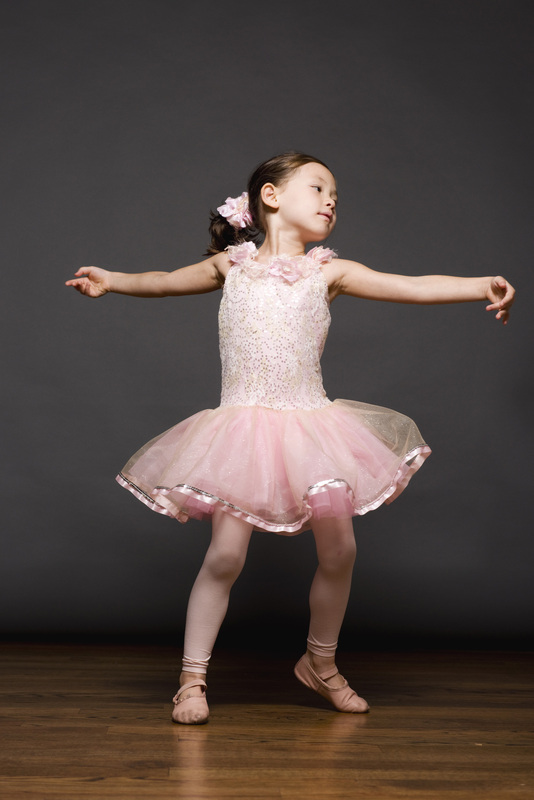 Since the girls just had their dance recitals (ballet for Mei-Mei and Jazz for Isobel), they dressed up in their dance costumes. Two very different styles!